Bogen is a famous supplier selling various equipment related to baby. Manuals.World collected 238 rare pdf references of this manufacturer . 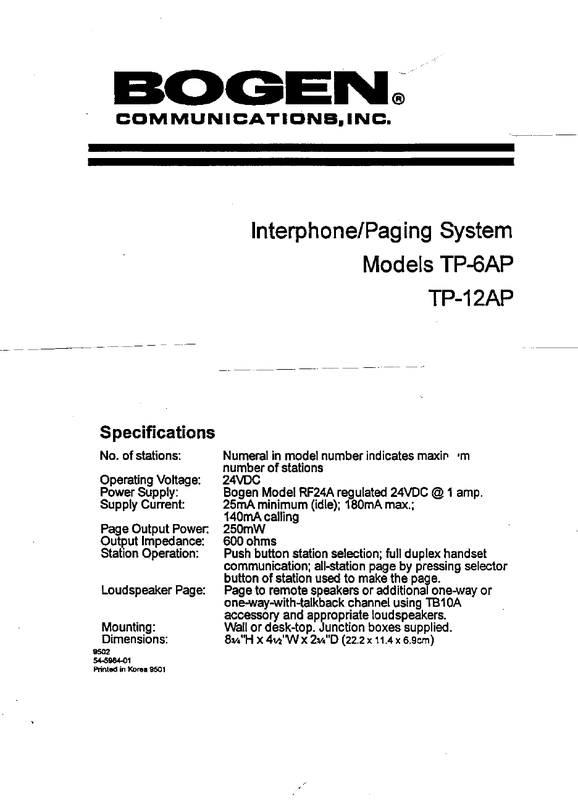 Now you're reading a user guide for Bogen Amplified Phone TP-6AP.